Great River Rescue is a private, non-profit, companion animal shelter located in Bemidji, Minnesota. We make every effort to save, care for, and find homes for each animal that comes through our doors. 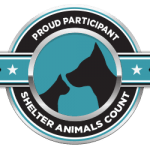 We provide high-quality care and enrichment for shelter pets and get them into homes with loving and responsible pet owners. Great River Rescue is supported by our community who believes in our work and has always been by our side. Since inception in 1977, Great River Rescue has helped thousands of animals with a second chance at life. We are very proud of these and other efforts which have made our dream a reality and now allows us to provide even greater quality service for more than 400 animals per year. We built our current facility in 2000. Mike Hesch, from Hesch Construction, volunteered his services for this project, and we are eternally grateful for his generosity. The Humane Society was able to raise $165,000 of the necessary $225,000 for the project. A loan was taken out for the remaining costs, which is slowly being paid off, largely by donations. 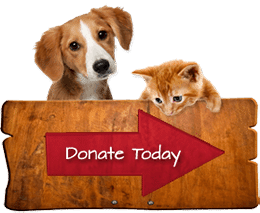 If you would be able to help our shelter by making a tax-deductible donation or by volunteering, please know your help is greatly appreciated and needed. Mission: Great River Rescue transitions dogs and cats to loving homes, serves as a community resource, and advocates for kind, responsible pet care. Vision: Great River Rescue envisions a society of responsible animal guardians in which every animal is treated with respect and care. Care, compassion and empathy for animals and people. Accountability to high standards of professional and ethical behavior. Respect and kindness with every decision and interaction. Great River Rescue strives to build and maintain partnerships with businesses and community organizations. We know that together we can help build a better and stronger community. Click here to learn more about our partnerships. Want to stay informed about what’s going on at Great River Rescue? Sign up for our quarterly email newsletter. Just enter your information into the form below. Yes, Great River Rescue charges an adoption fee. But, did you know that we lose money with every adoption? 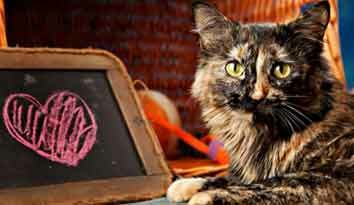 Did you know that we receive NO funding from the city or county to help care for companion animals? On average, we spend about $500 on every animal that we help. 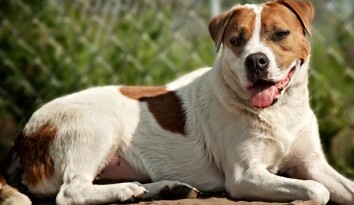 At the same time, we only charge an average adoption fee of $125. That means that we lose money with every adoption! We depend on the support of our community members to continue to provide the best care possible for all animals in need.